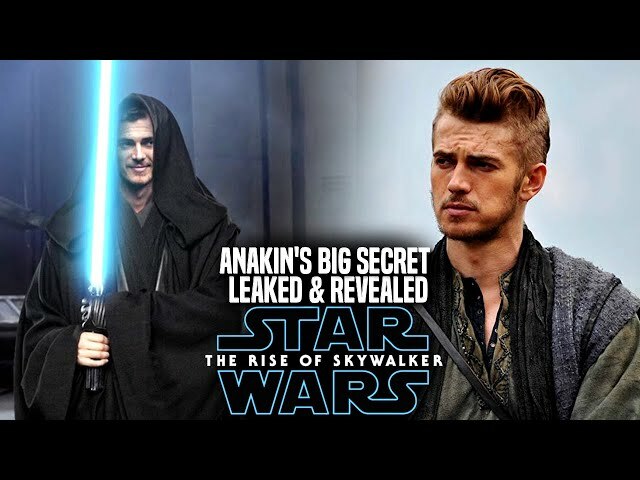 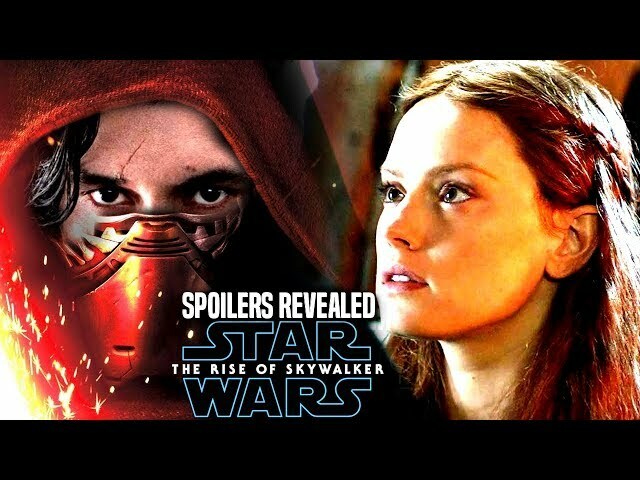 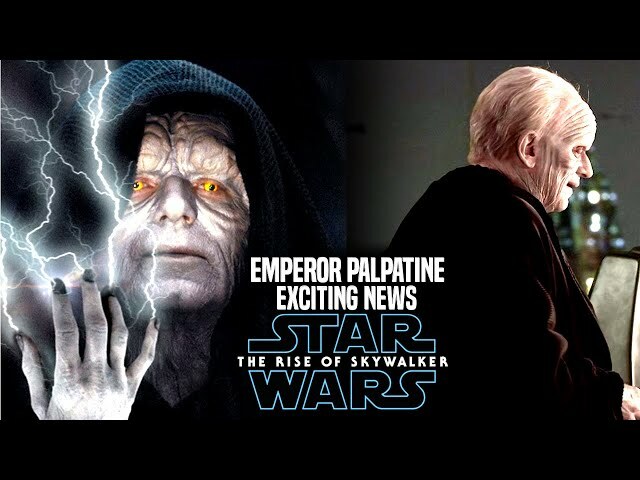 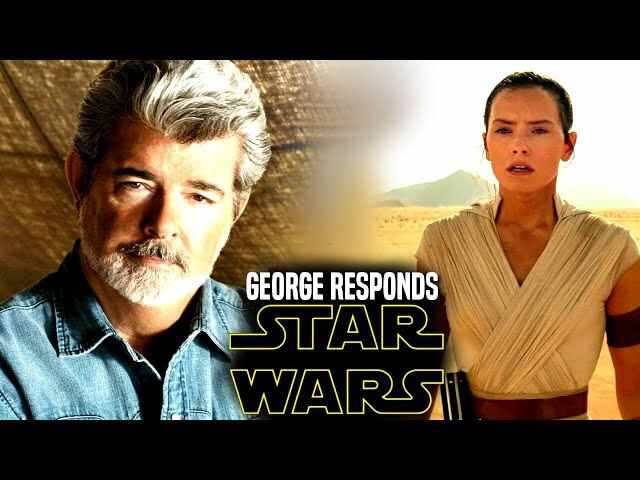 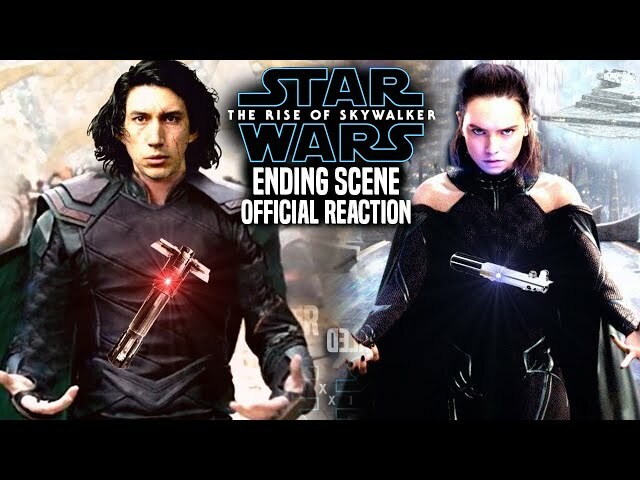 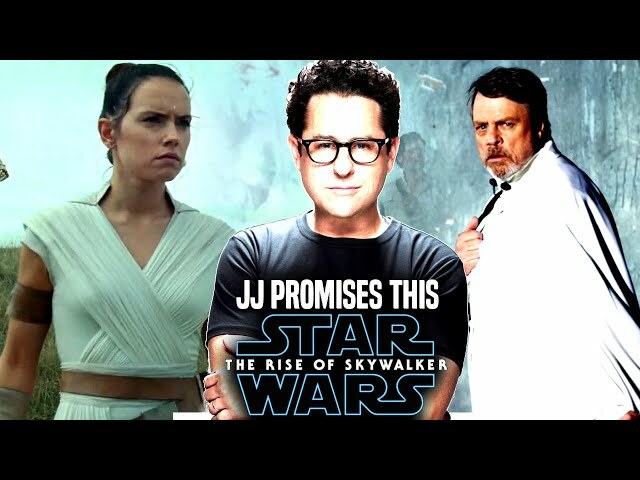 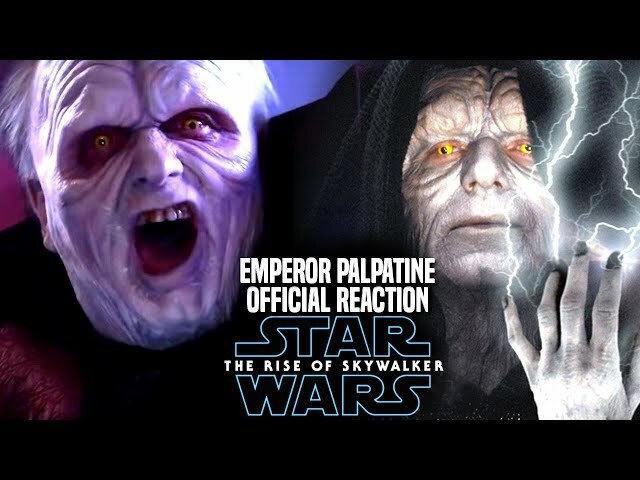 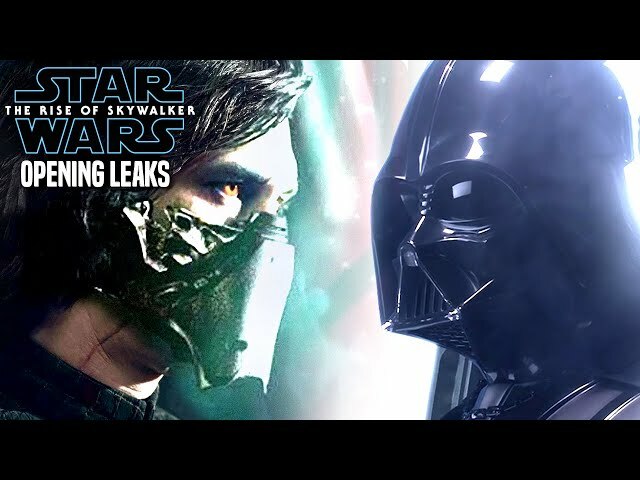 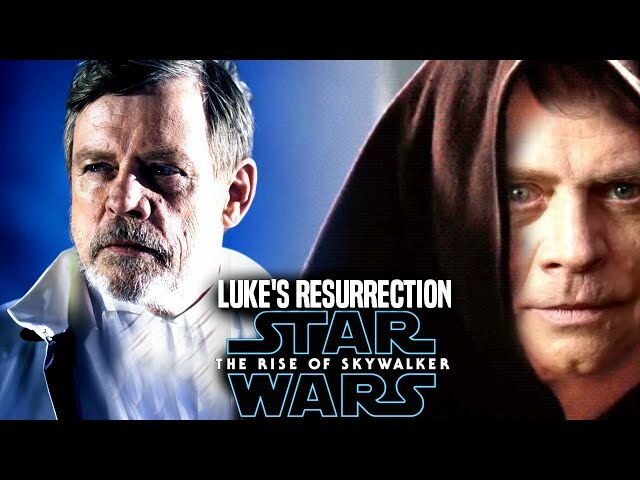 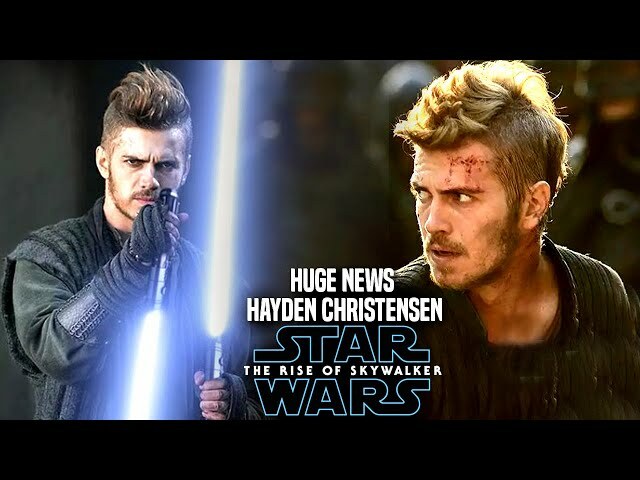 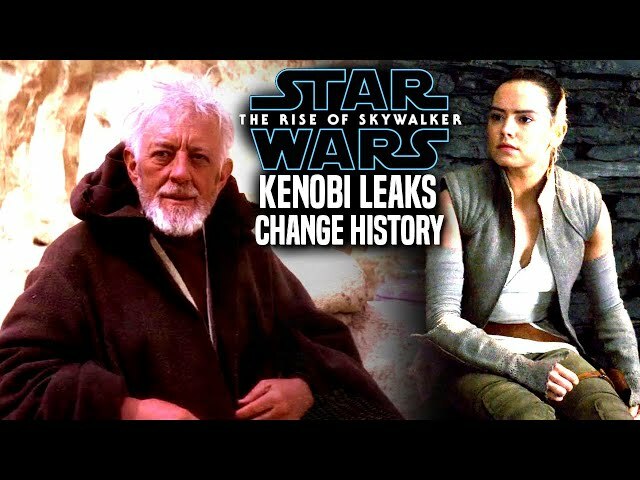 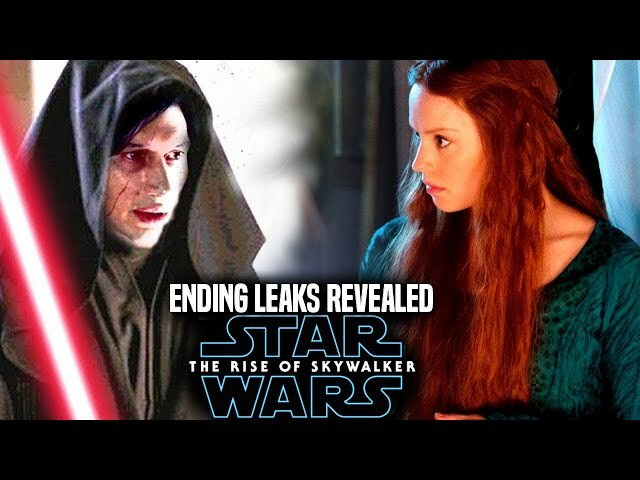 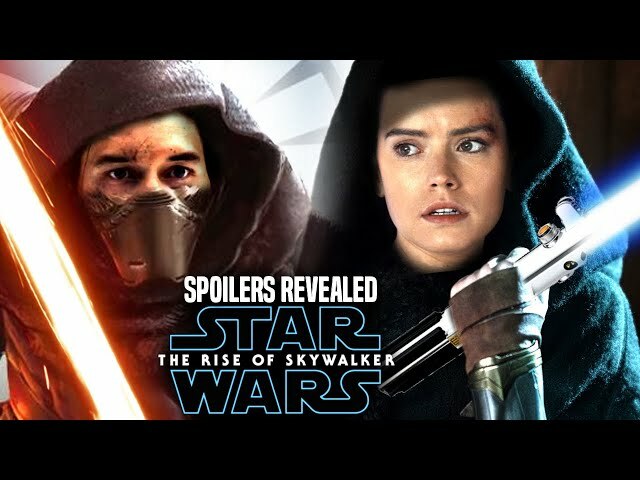 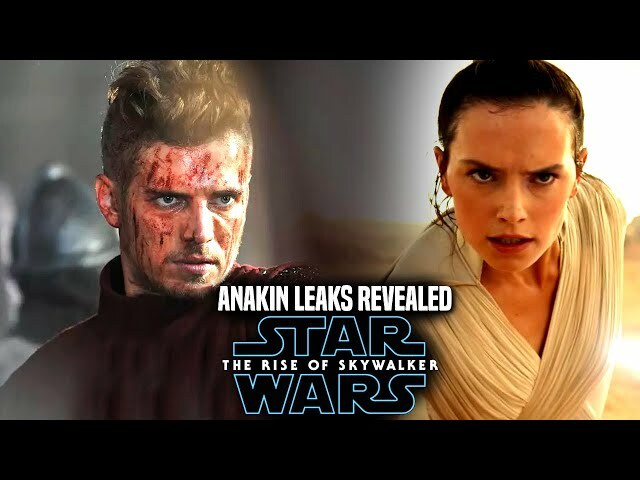 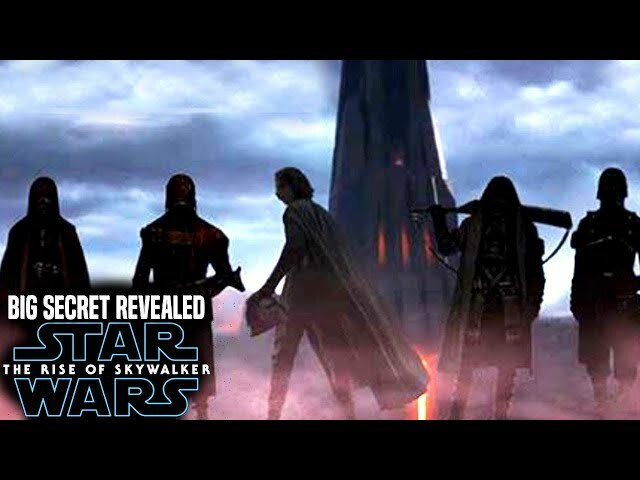 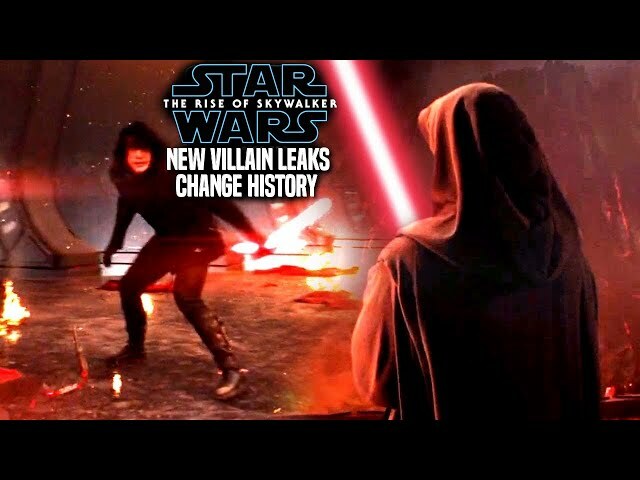 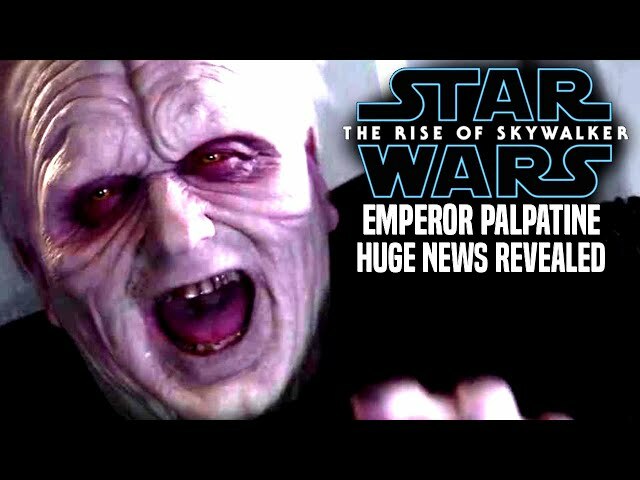 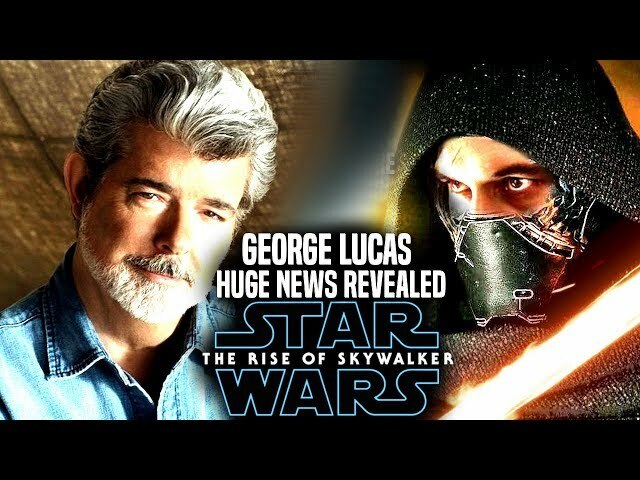 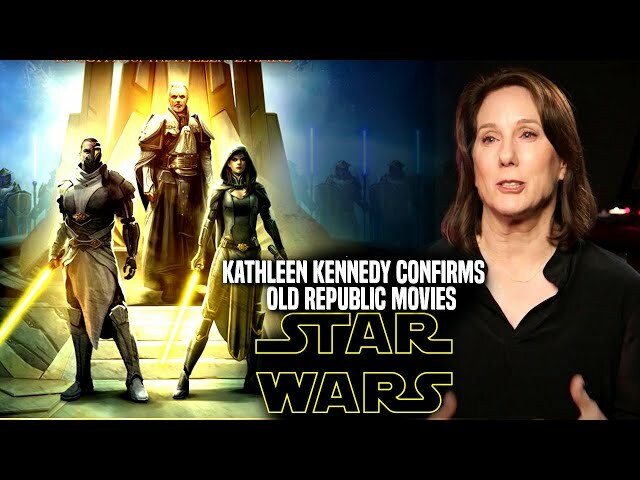 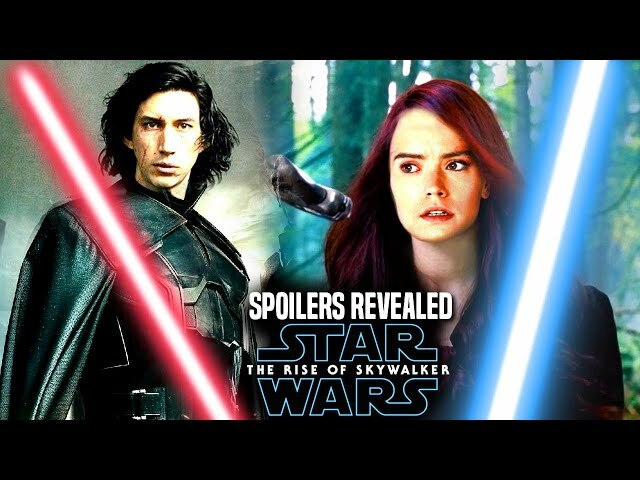 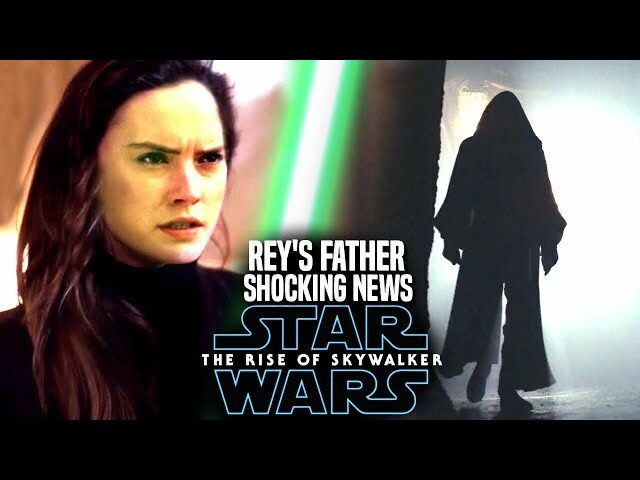 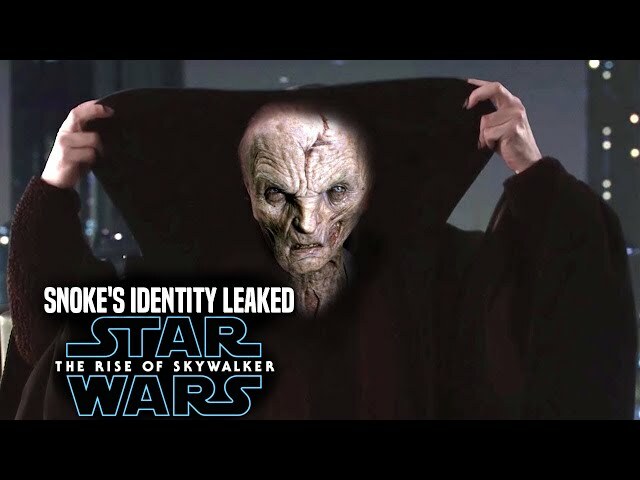 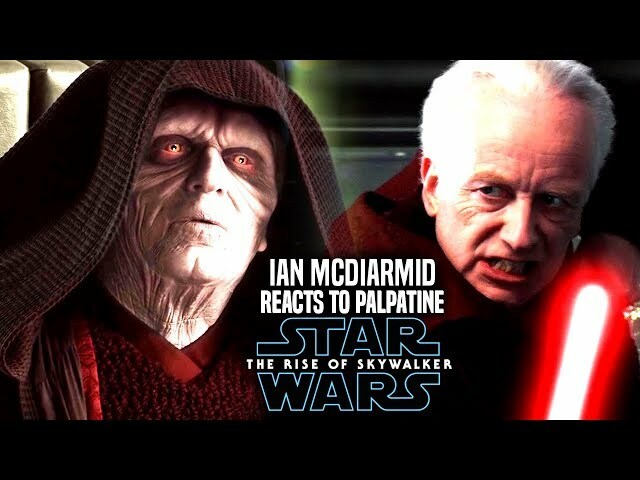 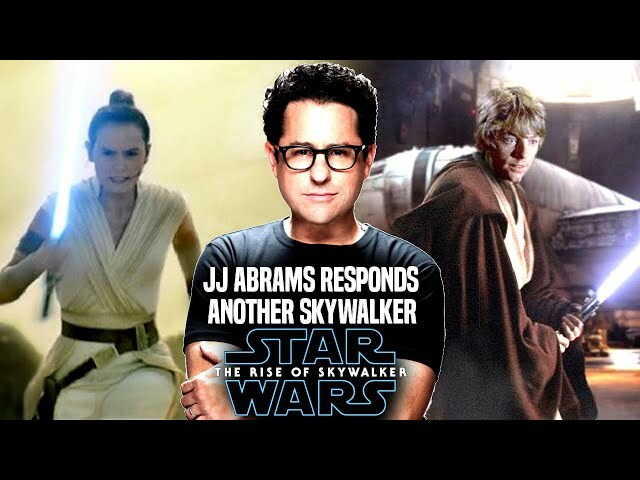 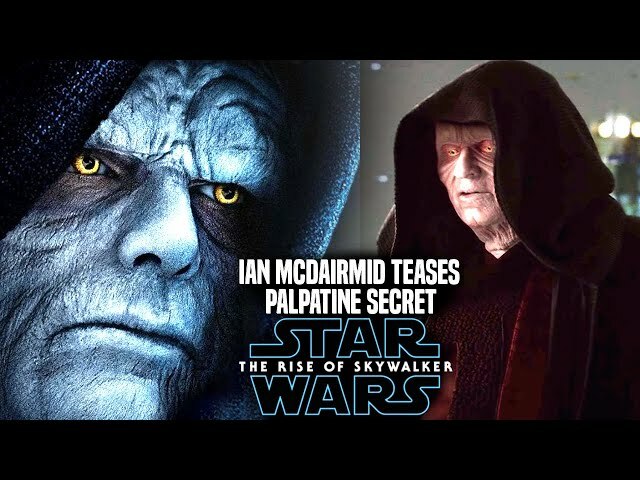 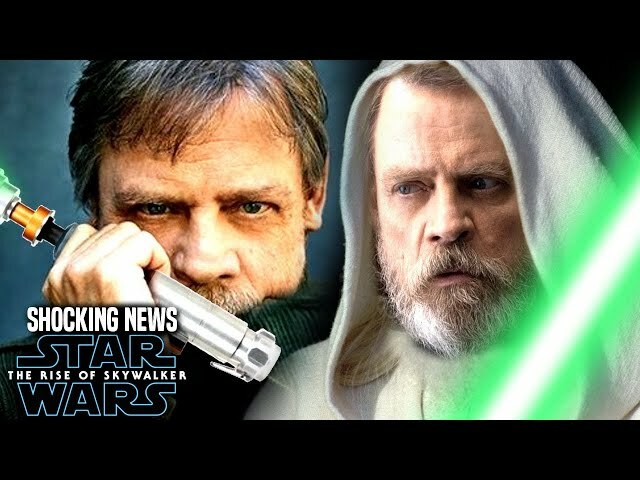 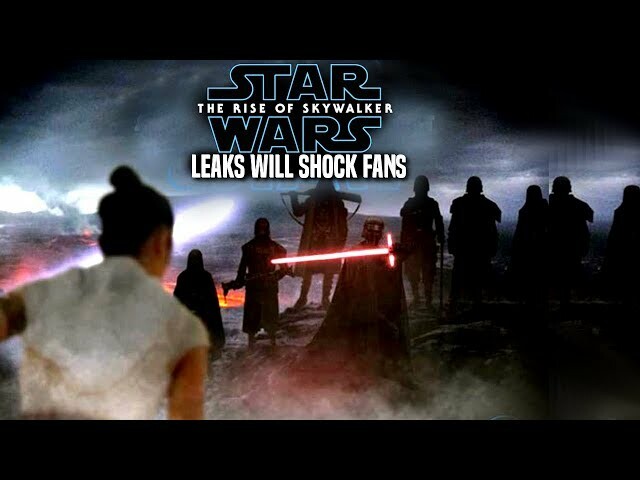 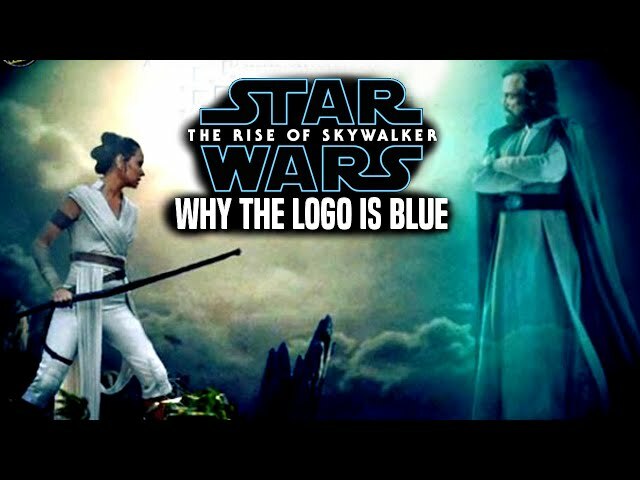 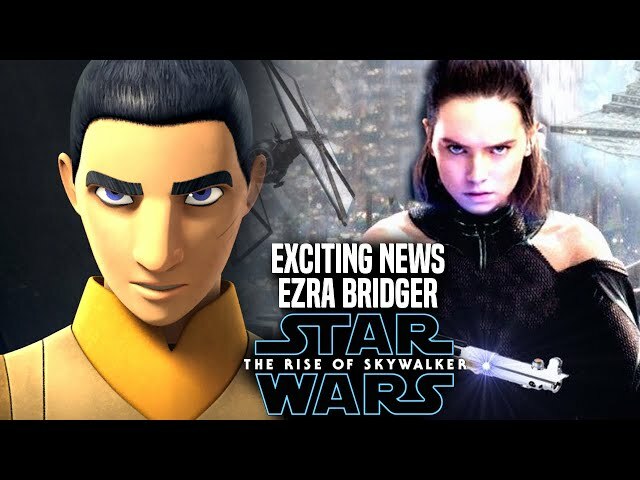 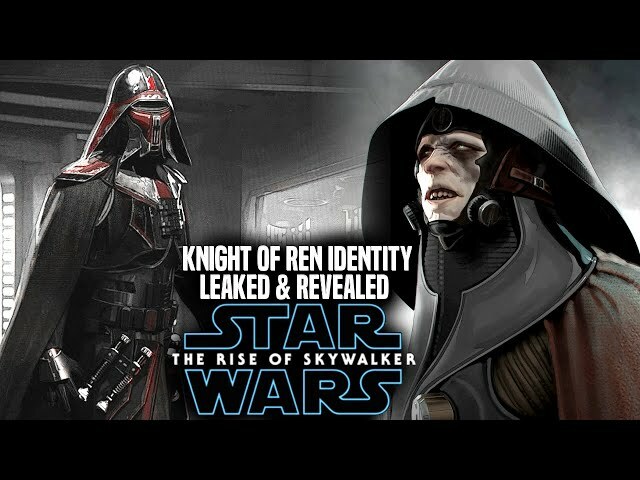 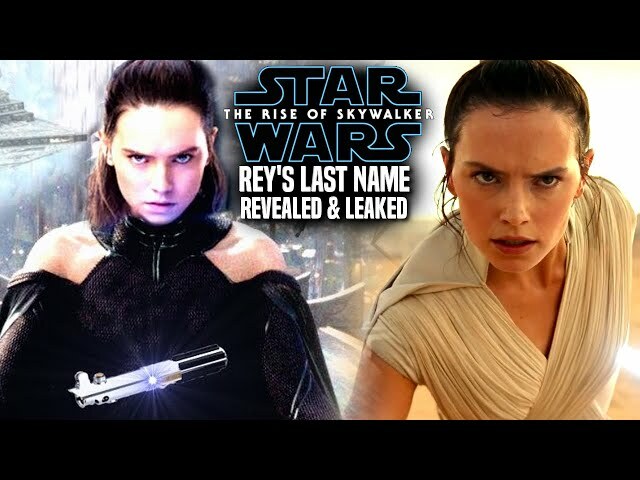 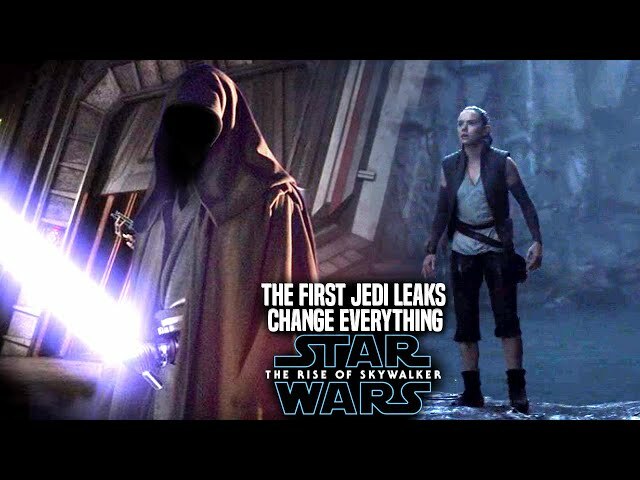 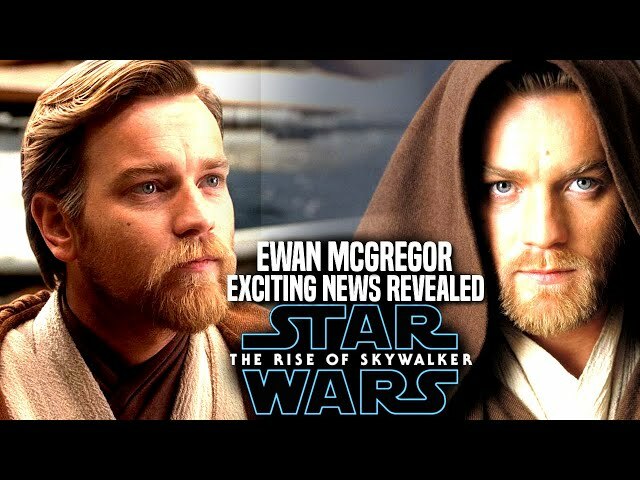 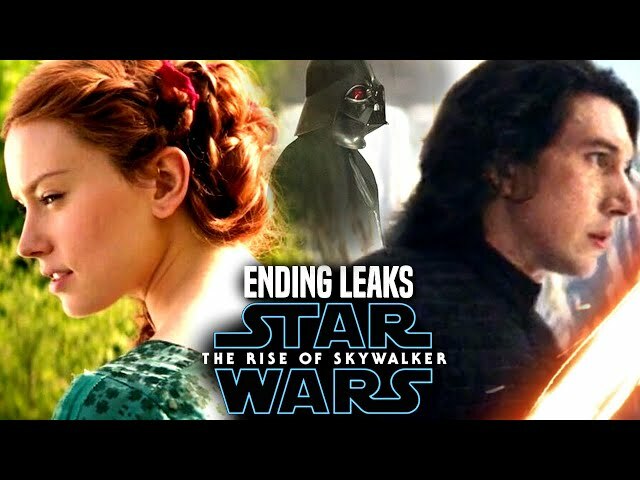 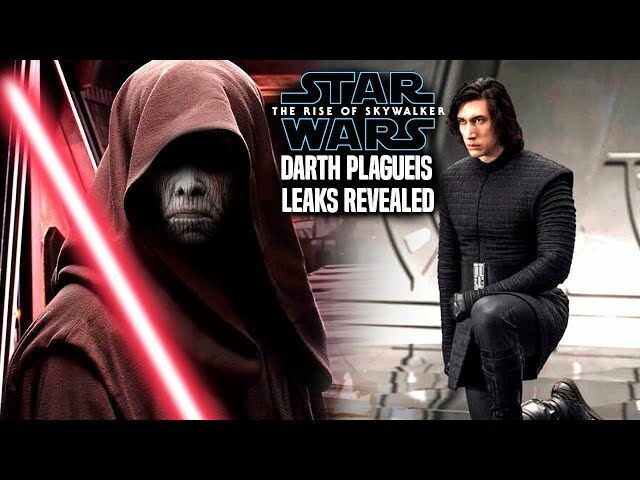 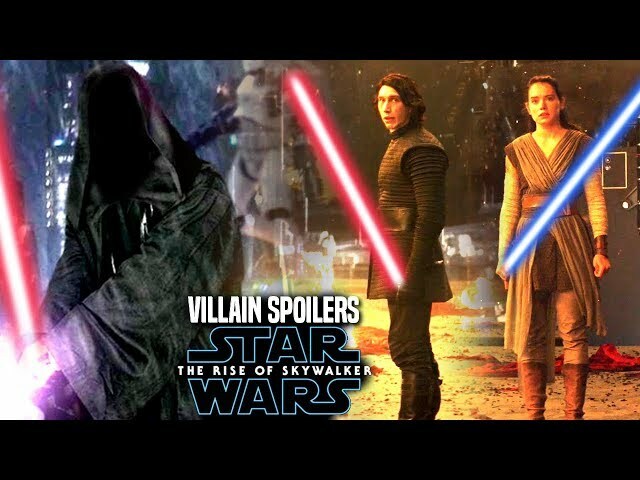 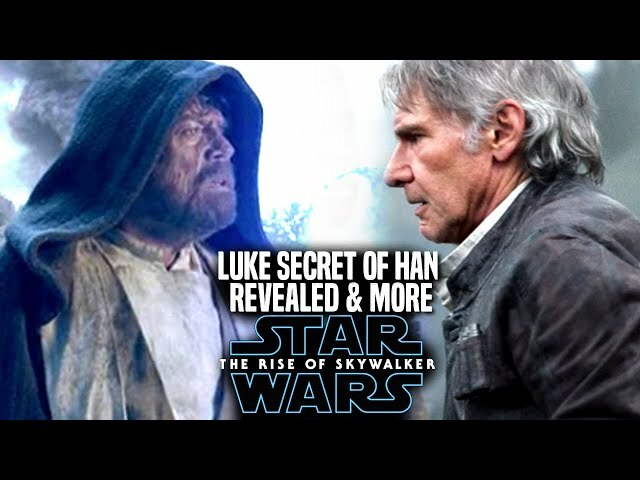 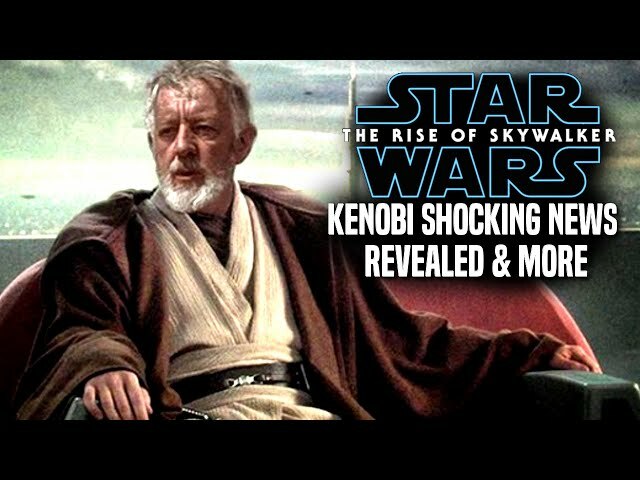 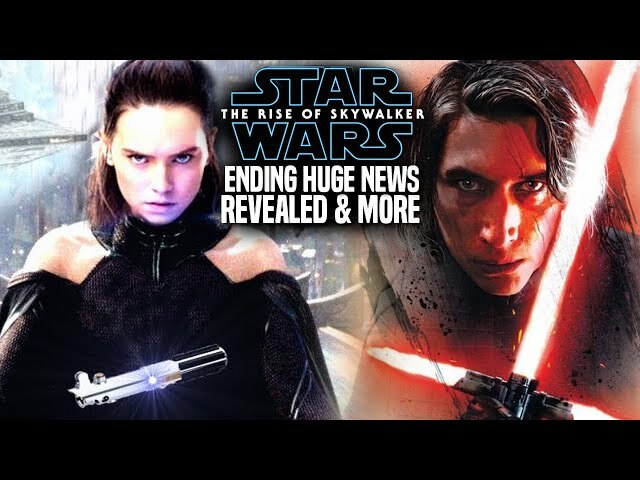 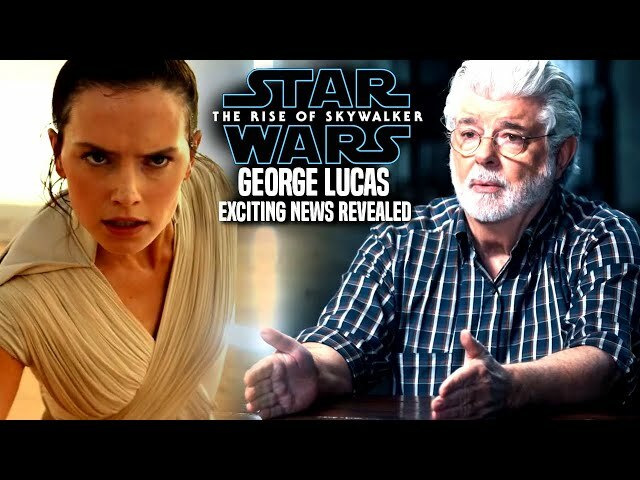 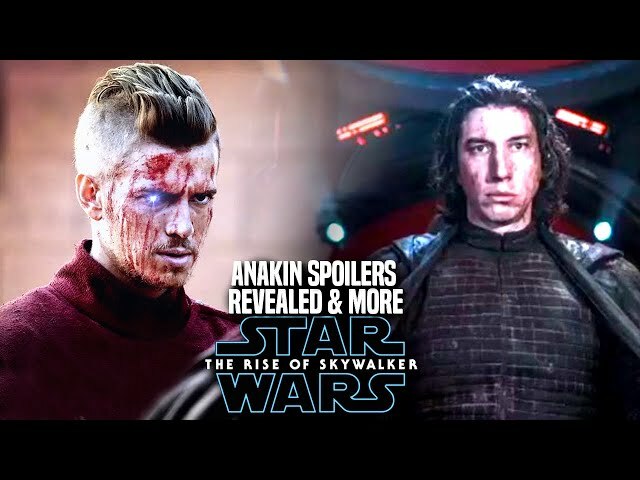 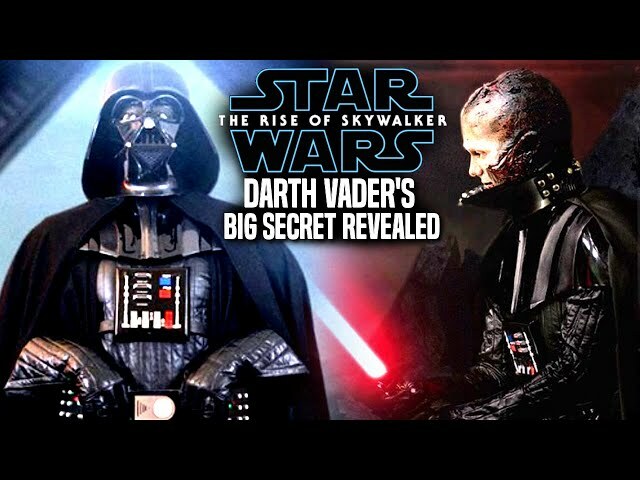 Star Wars The Rise Of Skywalker Trailer was revealed yesterday during star wars celebration chicago in which many fans are very excited about right now. 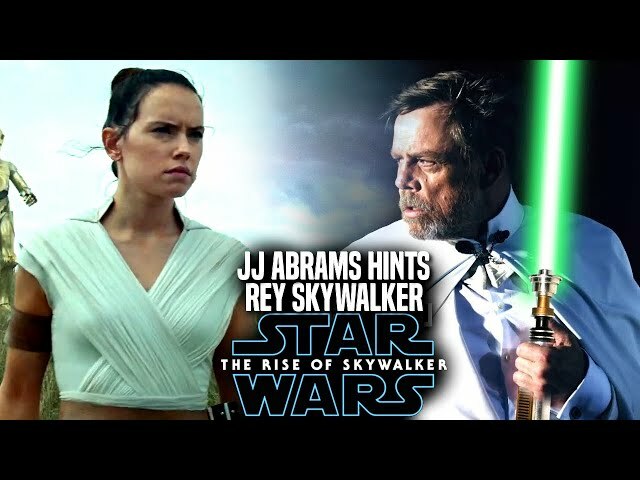 The star wars the rise of skywalker teaser trailer also gave fans a glimpse of an example of the un-used footage of carrie fisher as general leia. 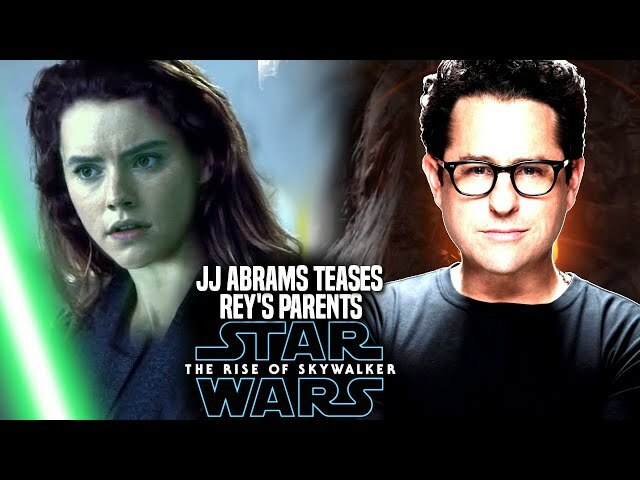 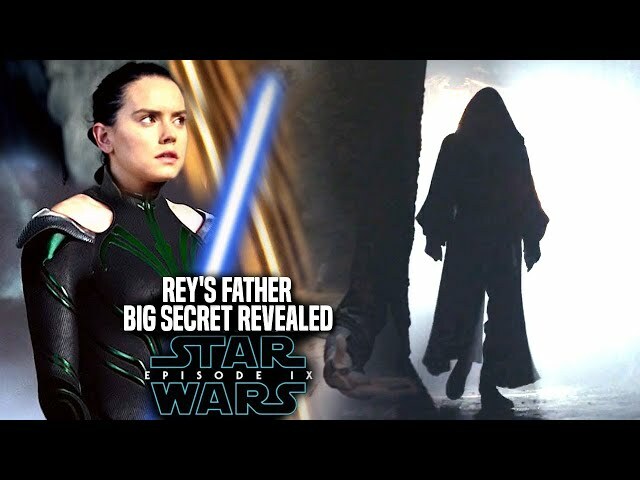 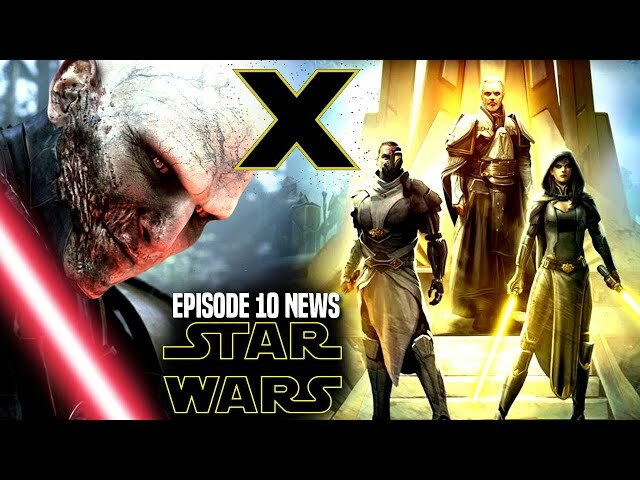 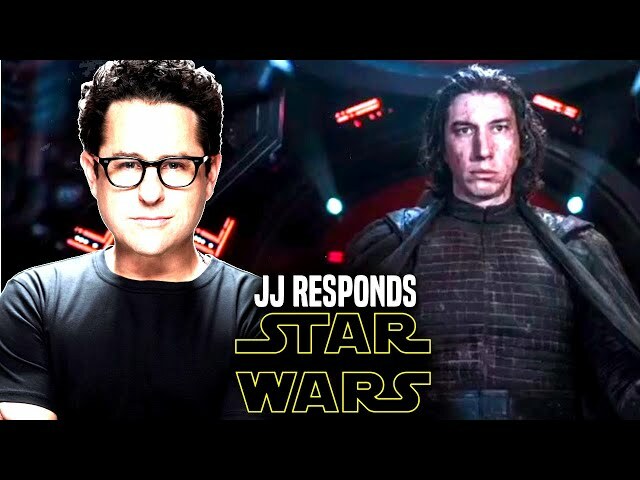 We will be going over a tease of leia's fate in star wars episode 9 by director jj abrams from an interview that involved oscar issac. 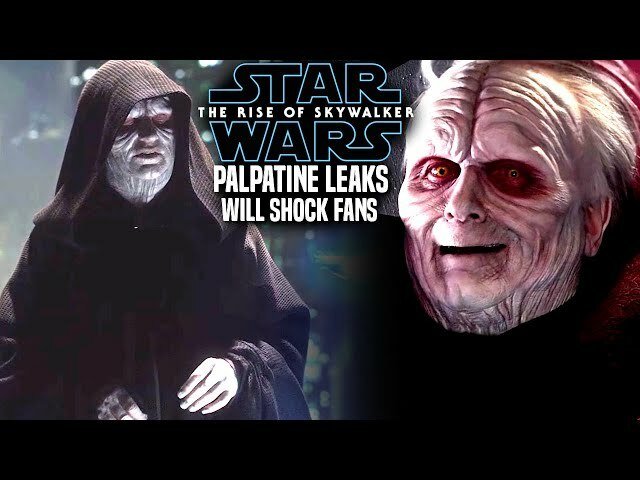 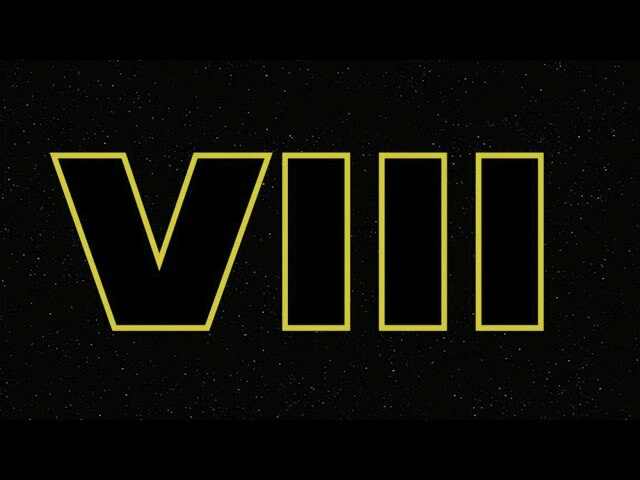 The star wars episode 9 teaser trailer certainly has people talking about leia and even emperor palpatine.